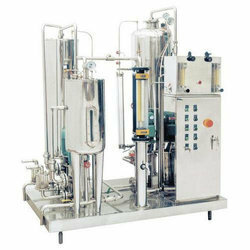 We manufacture all types of soda filling machines, pet bottle filling machines, carbonators as per demand of customers we are mnufacturer since 1968. . . Looking for soda plant ?